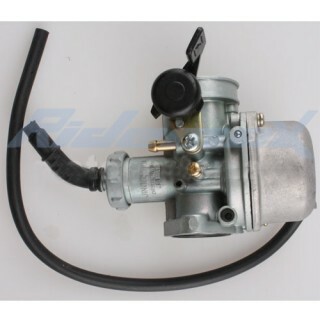 22mm Carburetor w/Hand Choke Lever for 125cc 4-stroke ATVs, Dirt Bikes & Go Karts,free shipping! 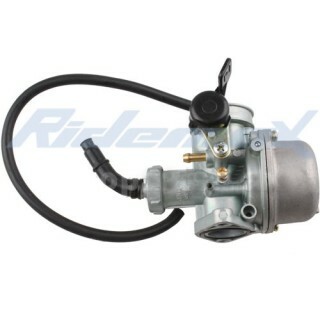 Increase the horsepower and airflow for your bike, and have more fun with the power at your finger tips. 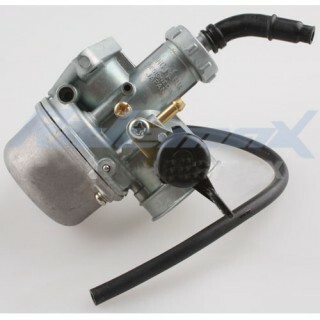 I can never be much more excited about this Carburetor than this! It comes with a hand choke all at the same price. Just as I thought that it was going to be hard getting one of these to fit my old Yamaha genie, I ran into this one. Thank you for making my life better! Wonderful carb for my needs. Wonderful carb for my needs. ..